PARKING INCLUDED IN PRICE!!! 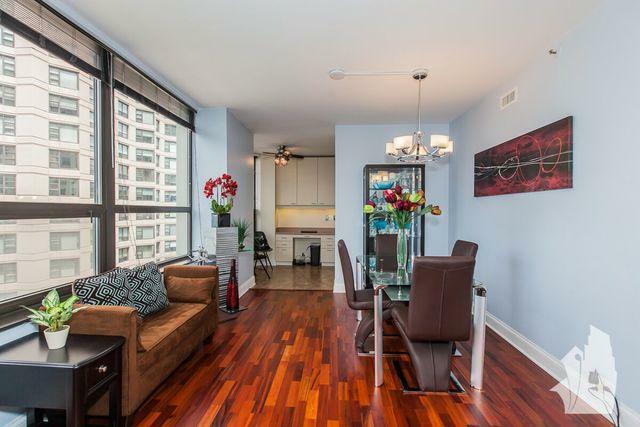 Spacious, sundrenched Streeterville 1 bedroom. Steps to restaurants, nightlife, Northwestern and Lurie Children's hospital. 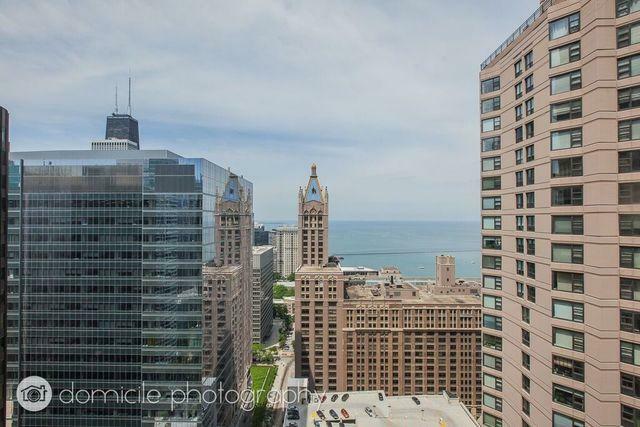 High Floor Boasting lake view, generous living room, powder room, separate dining room, eat-in kitchen with stainless steel appliances including dish washer, master with updated bath and rain shower, closets with built- ins, and floor to ceiling shoe closet. black out curtains, Washer and Dryer in unit. 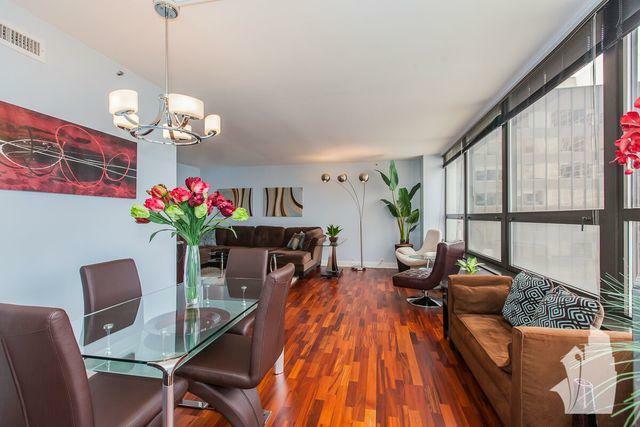 Full amenity building with 24 hr doorman, indoor pool, Jacuzzi, sauna, gym, outdoor grills; guest parking included. All enhance this special offering. 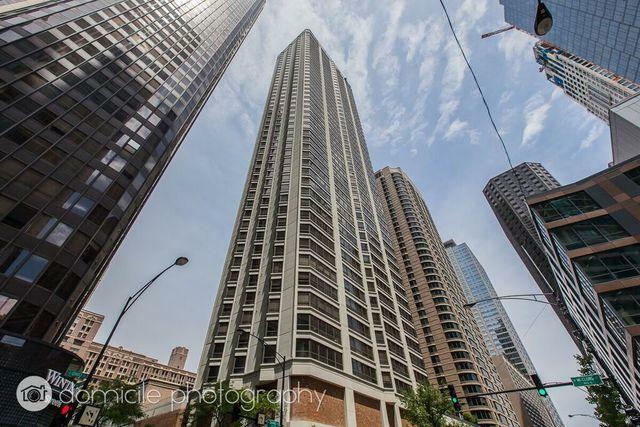 Listing provided courtesy of Fulton Grace Realty.